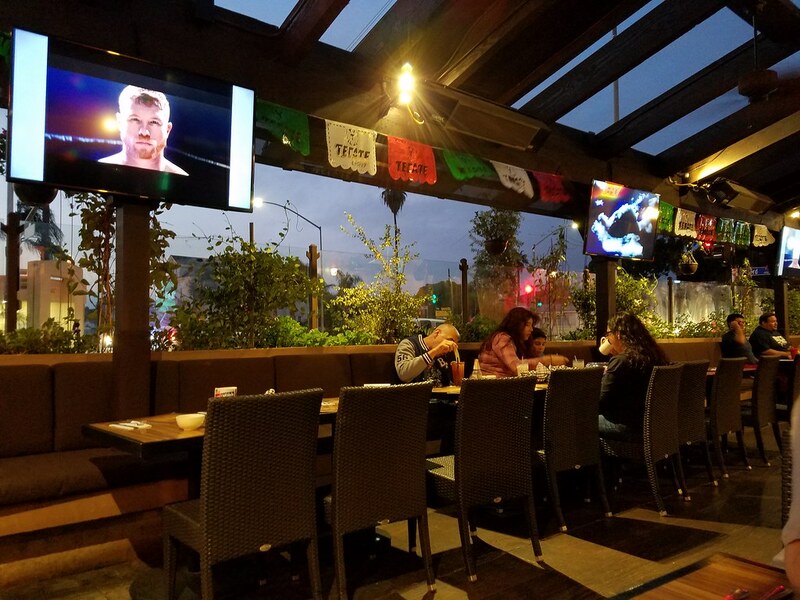 Downey Daily Photos: "The Boat"
Tonight, dinner was at La Barca Cantina and Grill. I had chicken in mole sauce, it was quite yummy. 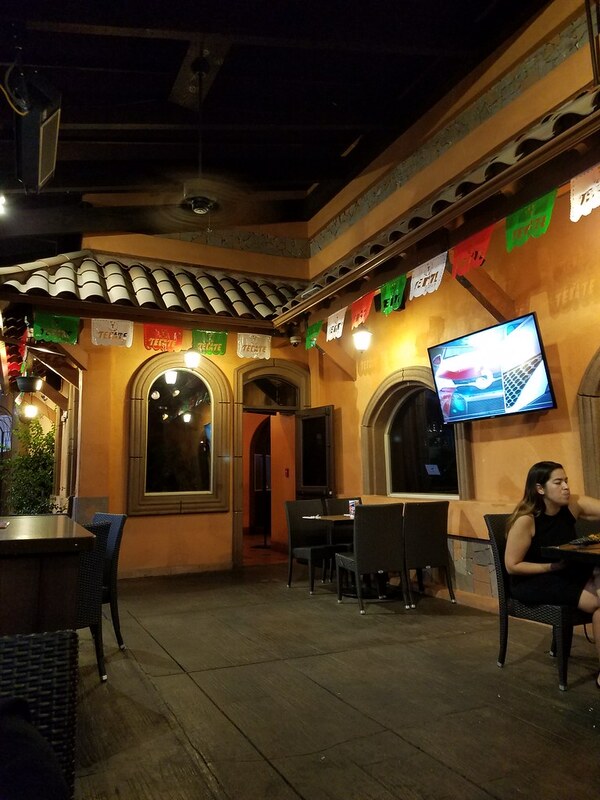 The patio dining was much improved over the previous outdoor setting. The experience was a little loud with a live band and roaming musicians. But for me, it is all about the food.